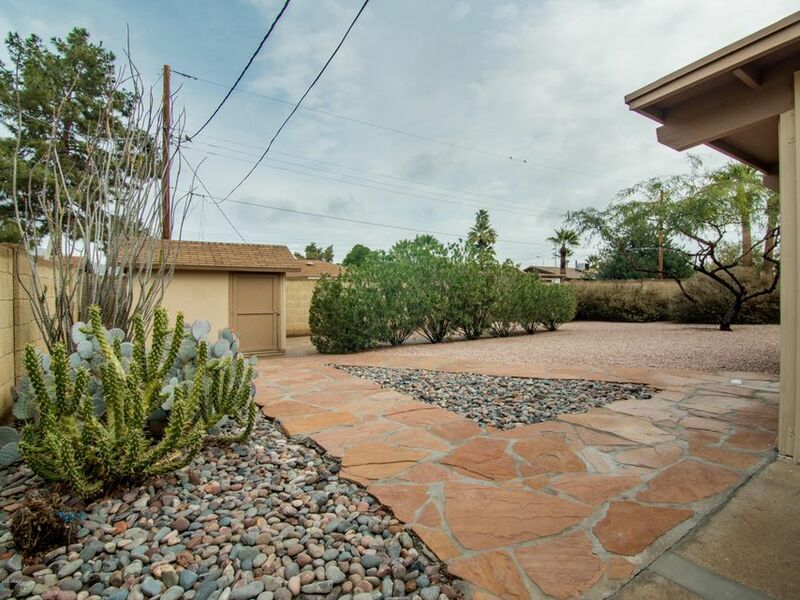 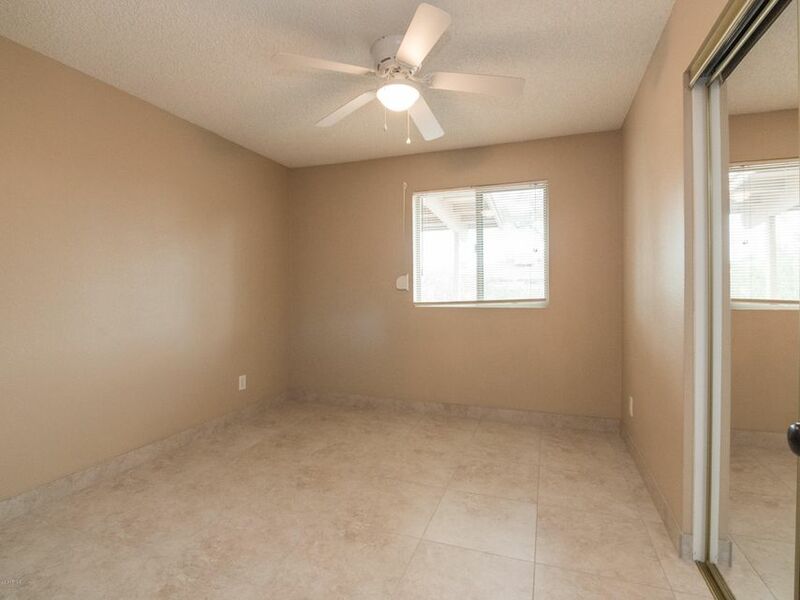 Wonderful 3 bedroom, 2 bath, single story home with over 1,350 sqft and a 1 car garage in a neighborhood with NO HOA!!! 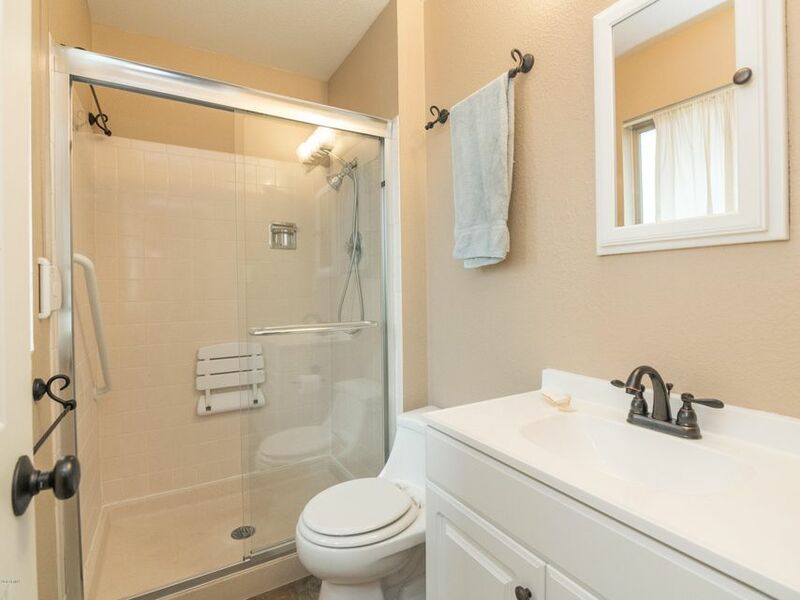 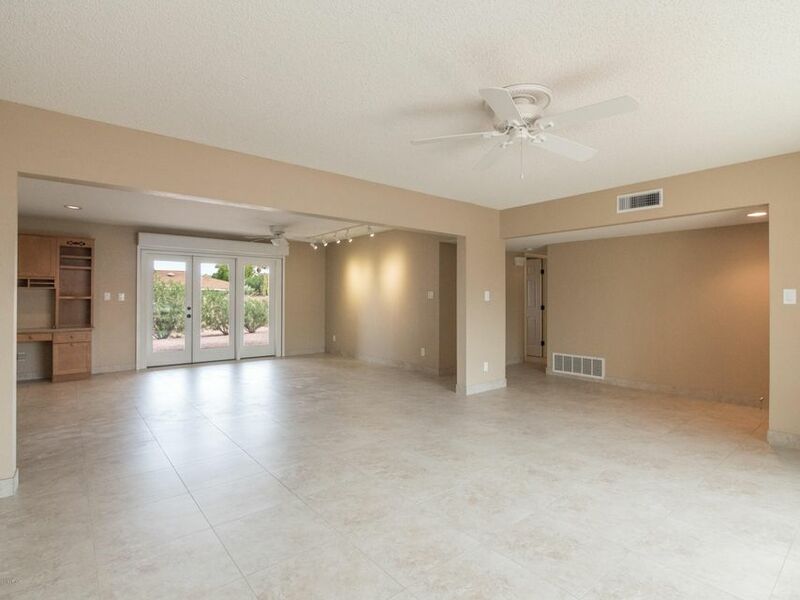 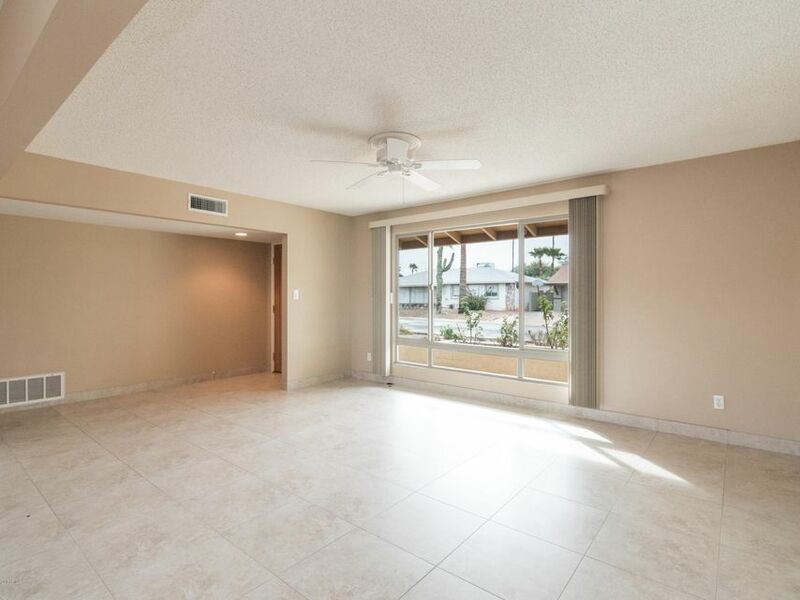 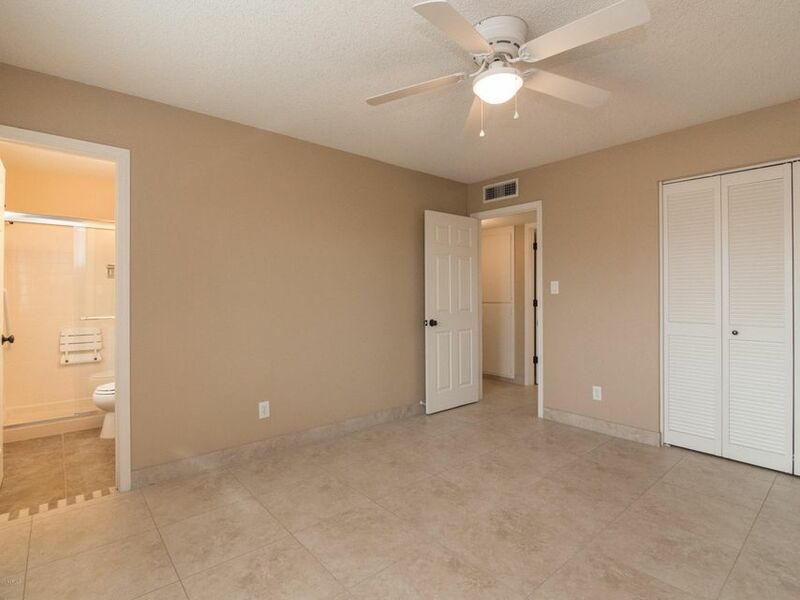 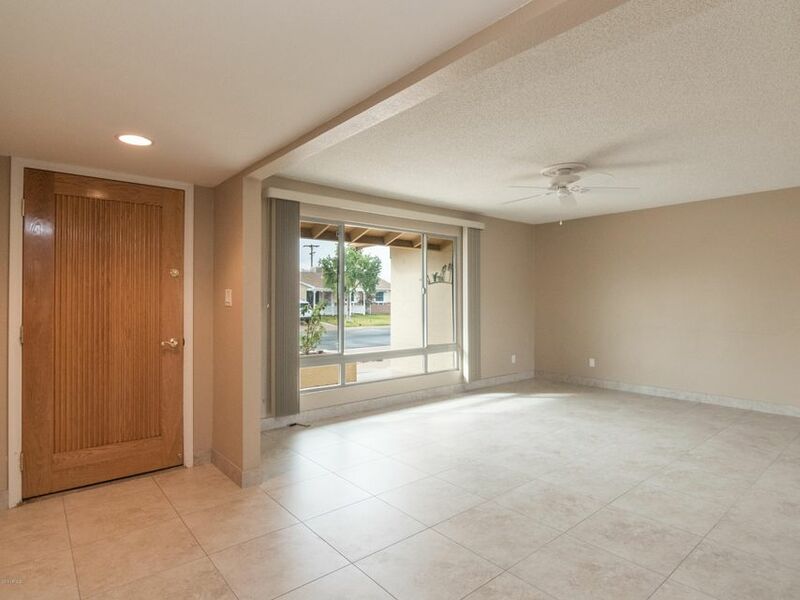 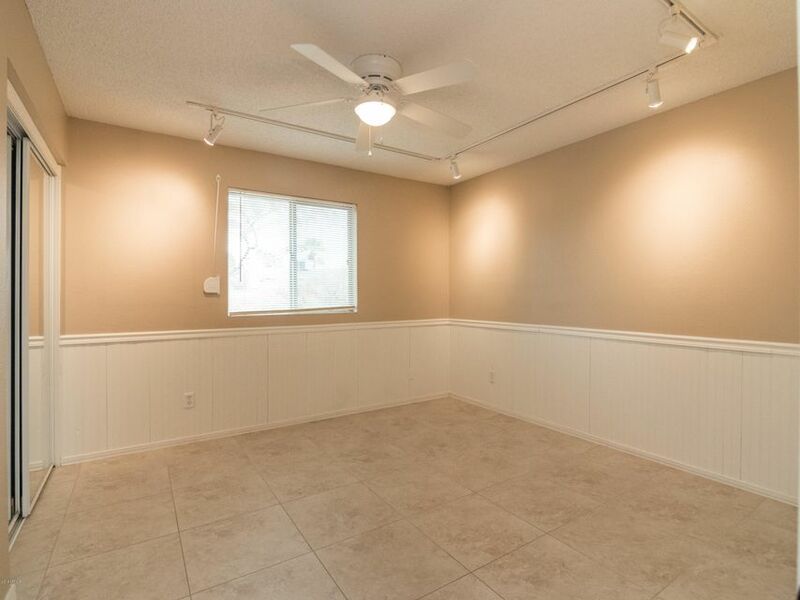 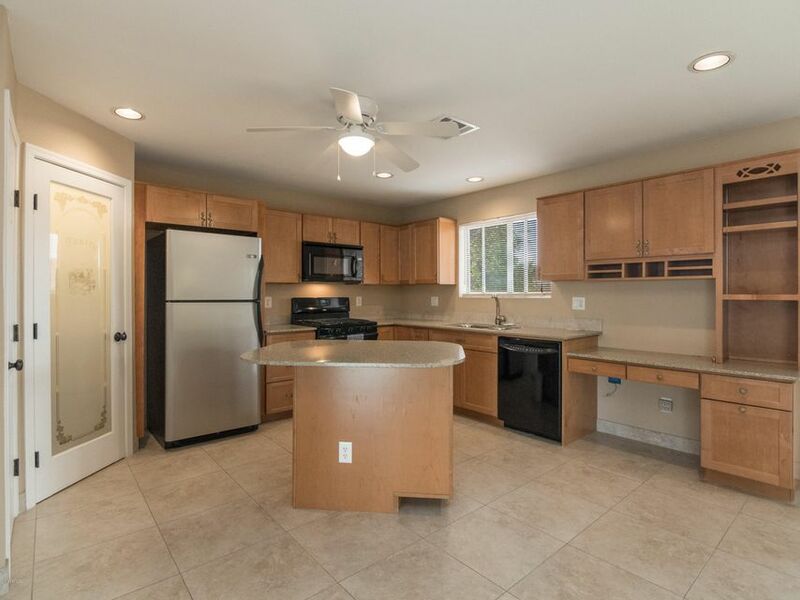 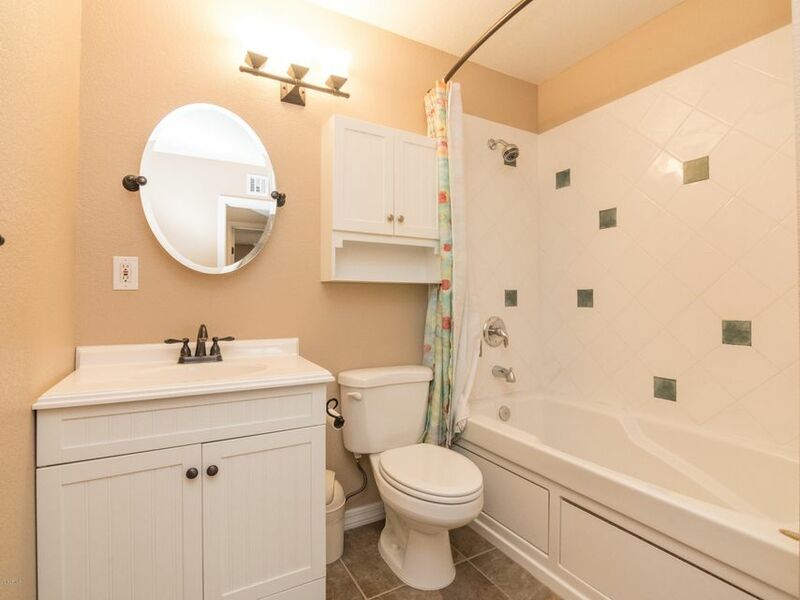 Featuring beautiful upgraded tile flooring throughout, neutral two-tone paint, 6 panel doors, upgraded bathrooms with tiled showers and newer fixtures and wainscoting in 1 of the bedrooms. 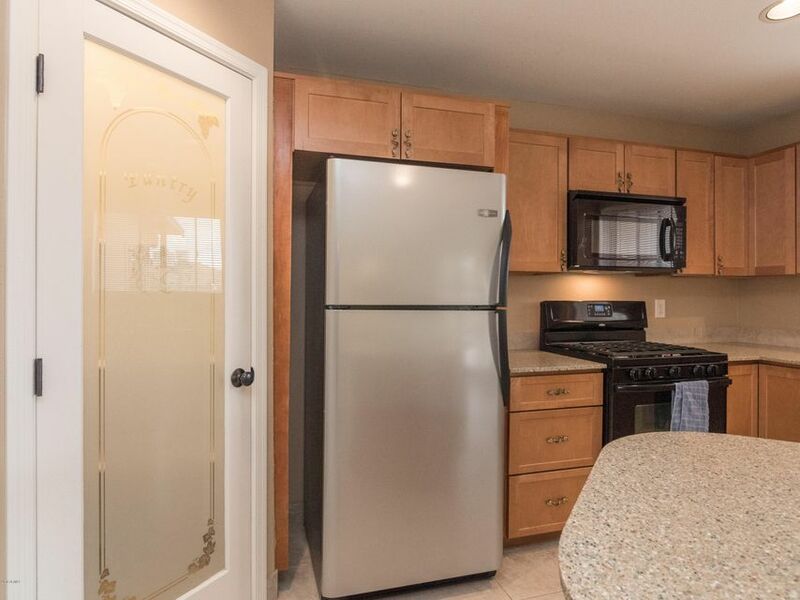 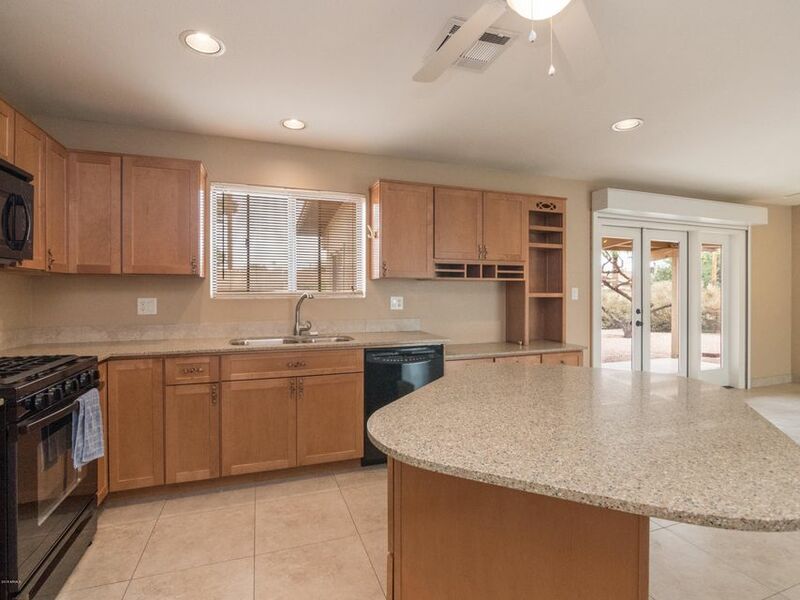 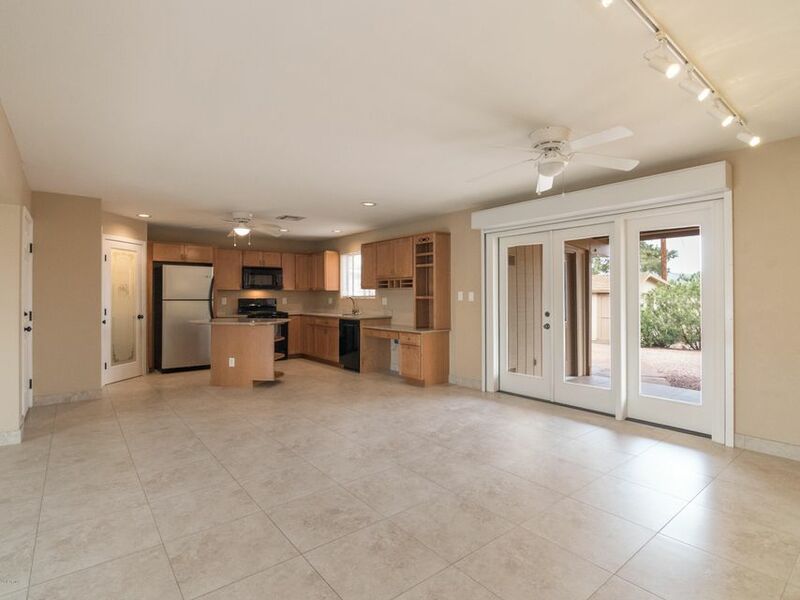 The kitchen boasts upgraded cabinetry with added storage compartments, newer appliances, walk-in pantry with glass detailed door, center island and solid surface counters. 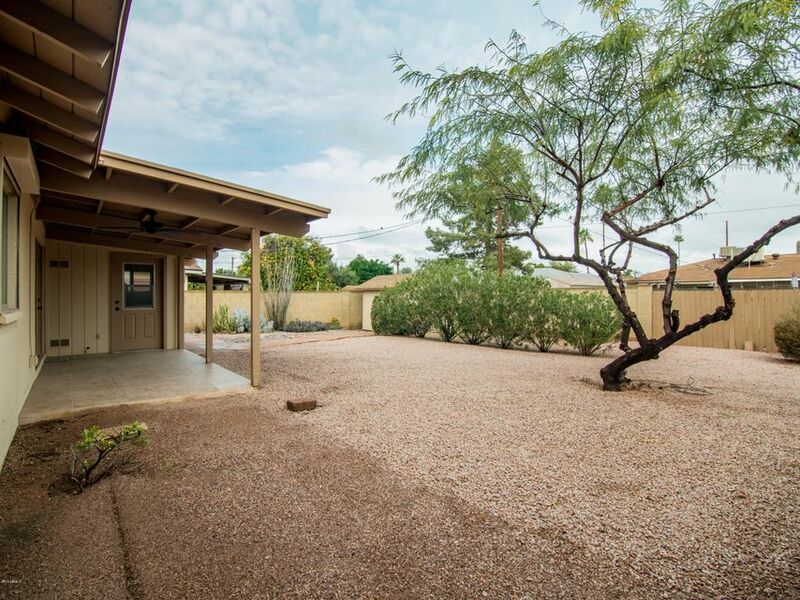 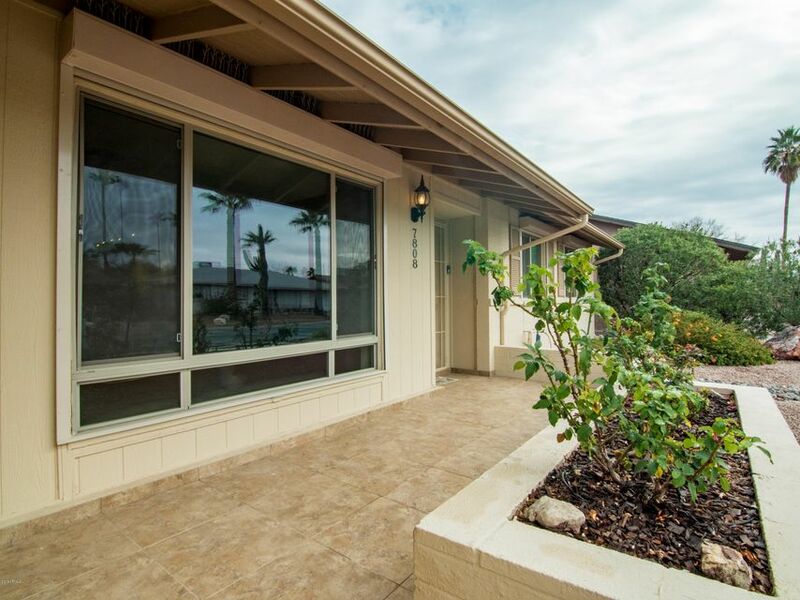 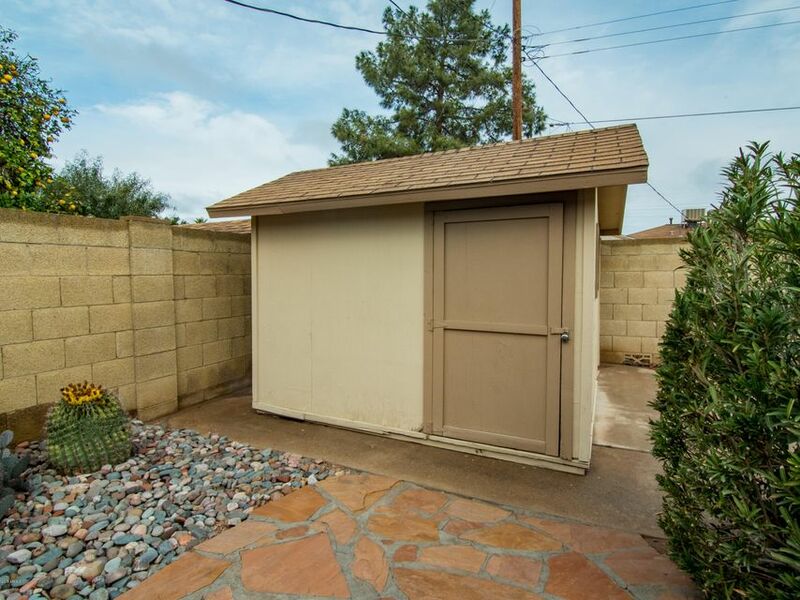 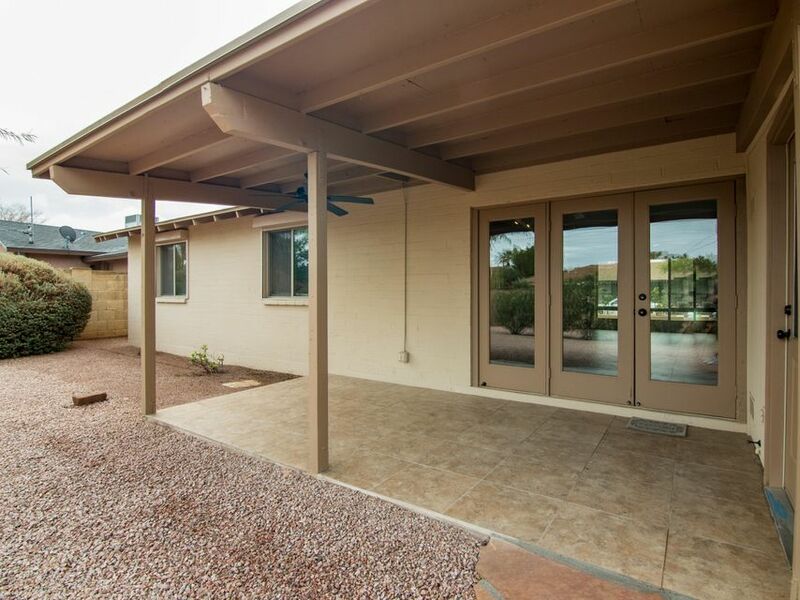 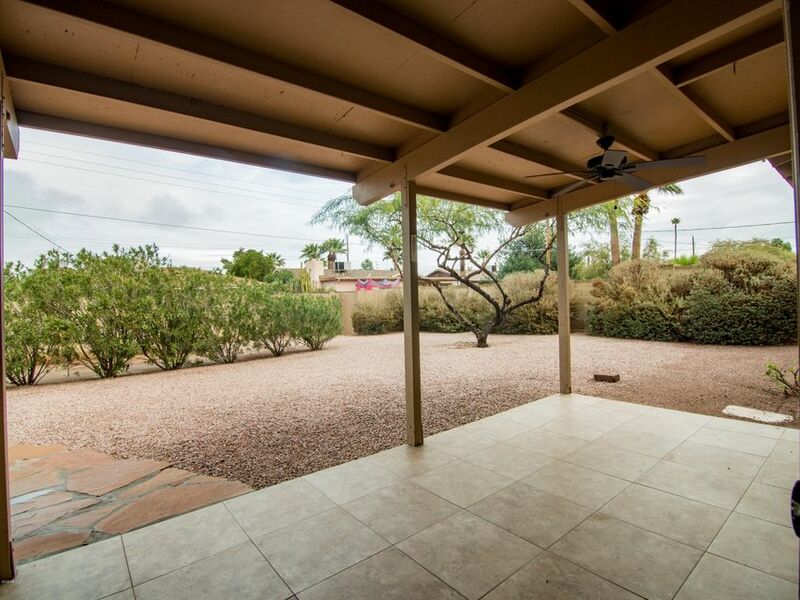 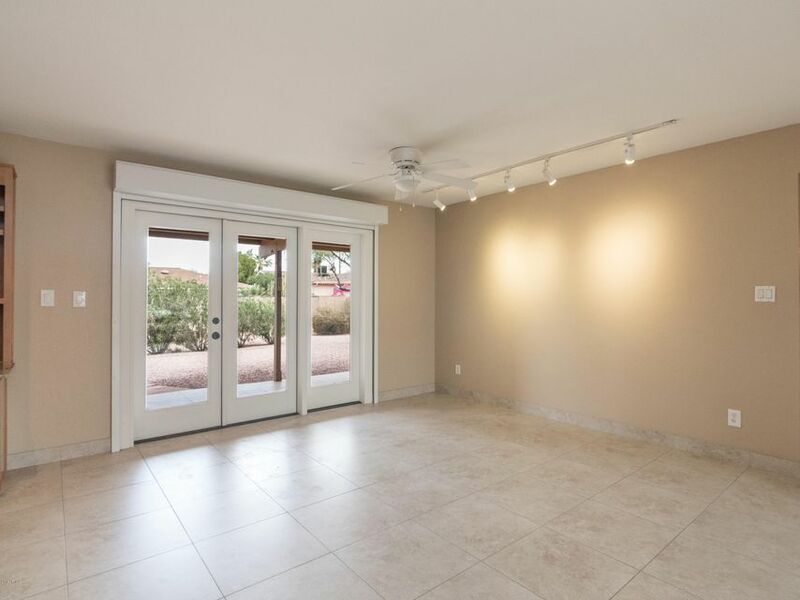 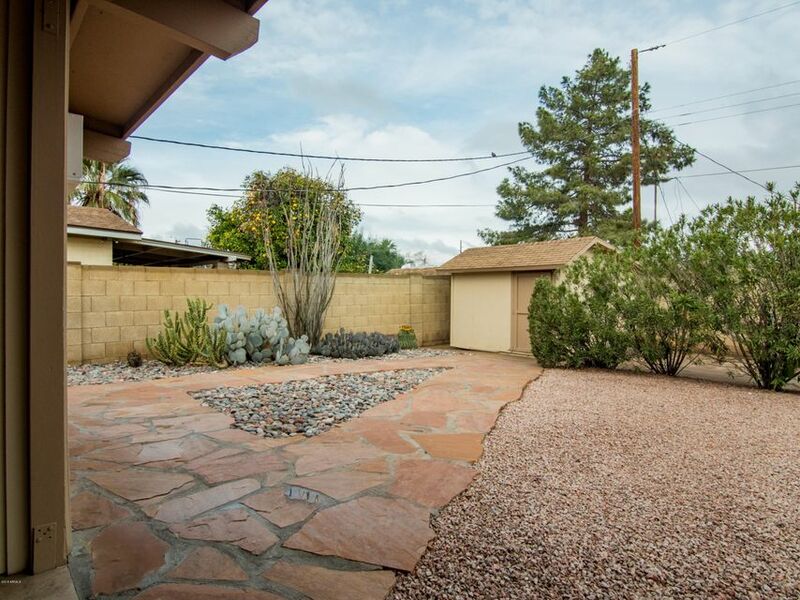 Backyard features a covered patio and additional storage. 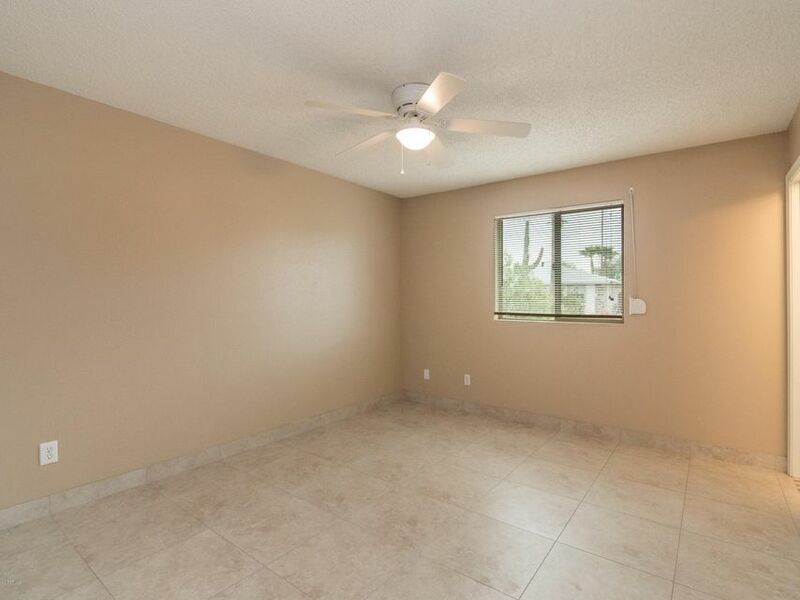 Laundry room included washer and dryer. 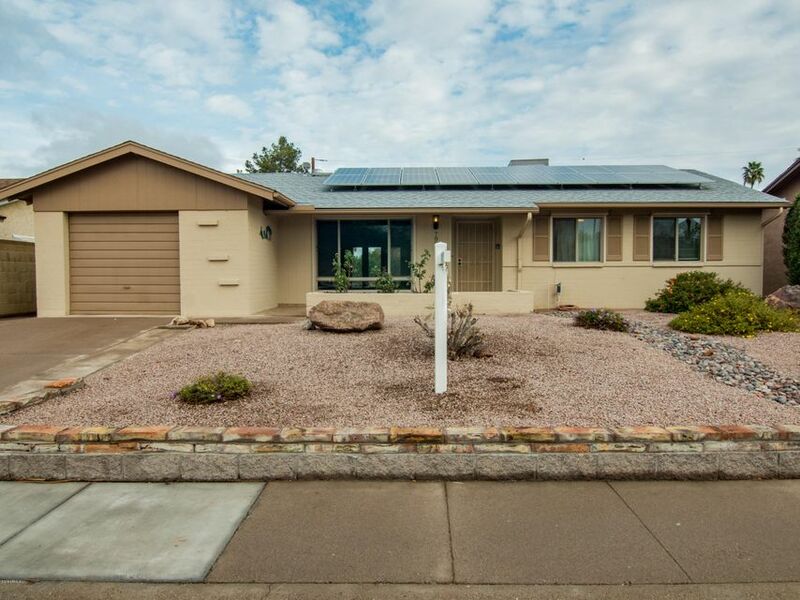 Solar panels are completely owned and information is provided in documents.